Lantana plants are generally resistant to many common plant diseases. They are susceptible to a few, however, including powdery mildew. If the lantana leaves are turning white, powdery mildew is the likely culprit. This fungus will not do much damage if caught early, but severe infections can weaken and even kill a lantana plant. Healthy lantana leaves are bright green. Powdery mildew will cause the leaves on lantana and other garden plants to turn white. The leaves will appear as though they are coated with a substance similar to baby powder. It will not wash off, however, and appears to have stuck to or stained the leaves. The problem may start on a small section of the plant and if not removed or treated will spread over all parts of the plant, including the stems and base of the lantana. Powdery mildew is a fungus. It spreads between plants of the same type. For example, if it attacks lantana, it will spread through contact with other lantana plants. It can also survive the winter on fallen leaves and stems and infect new growth the following spring or summer. Unlike most fungal plant diseases, powdery mildew thrives in dry weather. It appears and spreads most rapidly when the weather becomes dry and hot. It will sometimes recede if humidity rises or after a rainy spell. Removal of infected sections of the plant is the best remedy for powdery mildew. If only part of the lantana is affected, prune away the portion showing signs of powdery mildew. Throw away pruned sections so they can't re-infect the plant. Fungicides can also eliminate or stop the spread of powdery mildew. Look for fungicides that contain sulfur, copper, Thiophanate-methyl or Triadimefon. Follow the manufacturer's instructions to apply the fungicide to avoid damage to the lantana plant. 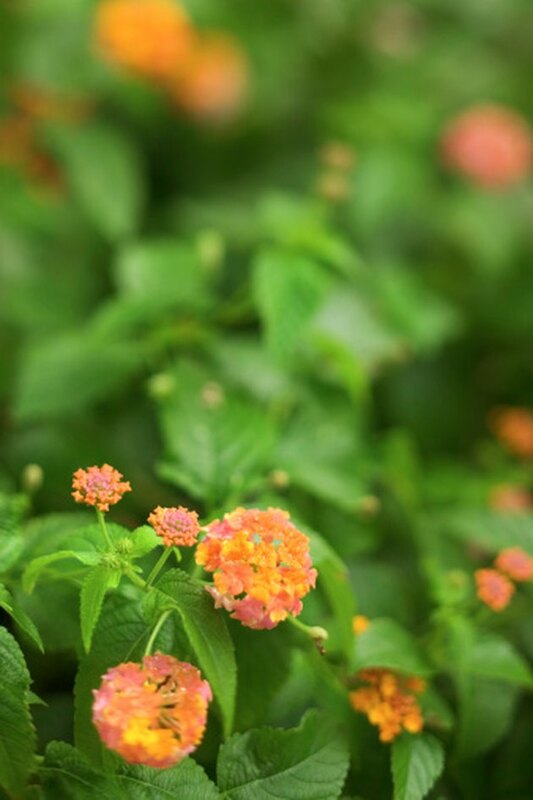 Plant lantana in full sun and water and fertilize regularly to keep the plant healthy. 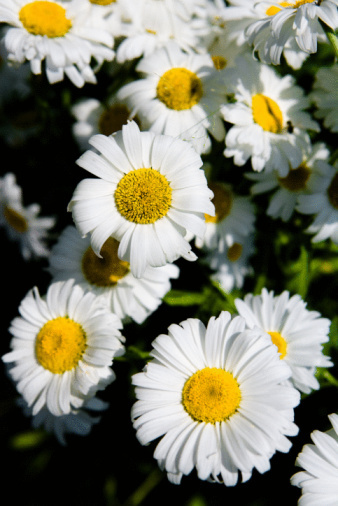 Plants that are healthy and not stressed are better able to resist powdery mildew. If powdery mildew is a known problem, apply a fungicide in spring or early summer as a preventive measure. Give the lantana plant plenty of space to grow and proper air circulation. If it is too close to other plants, remove or re-plant so that each plant has plenty of space. Do not use overhead watering methods that result in wet leaves, which could encourage the development of powdery mildew.